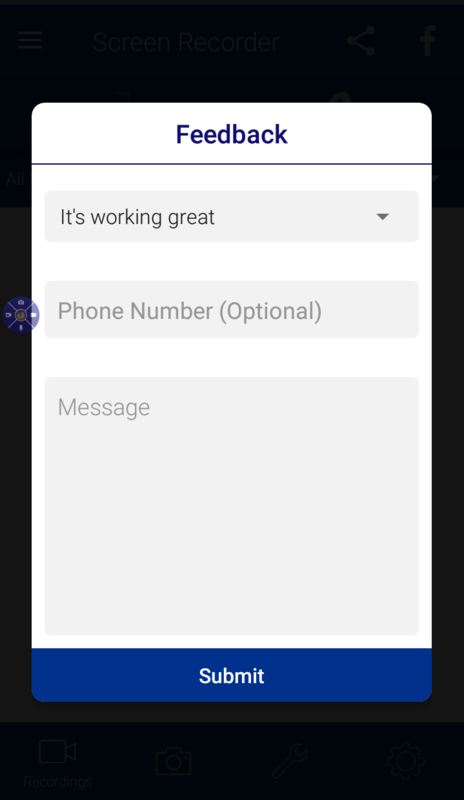 We believe in constantly improving our products and services and take user feedback very seriously. That is why we have made giving feedback a one-click job. 1. 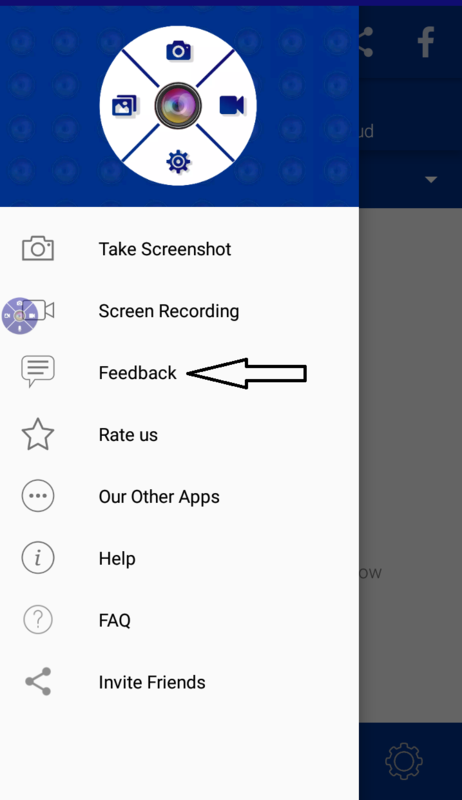 Just click on "Feedback" in a sidebar of our application. 2. 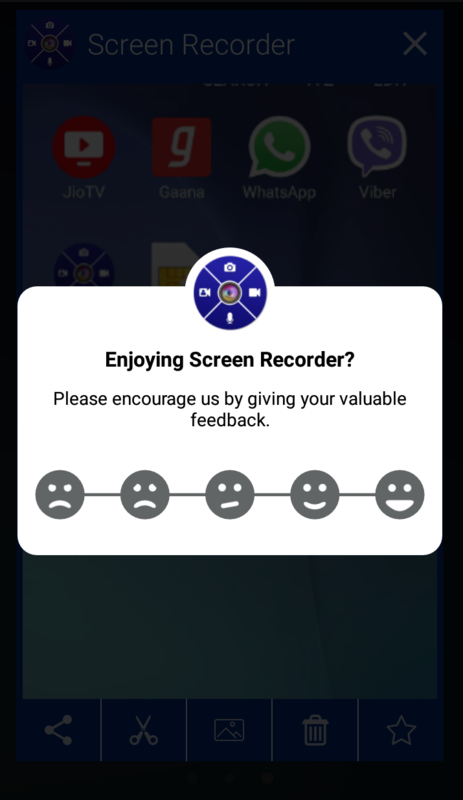 Be it a good feedback or bad feedback we always respect and consider our user's feedback.